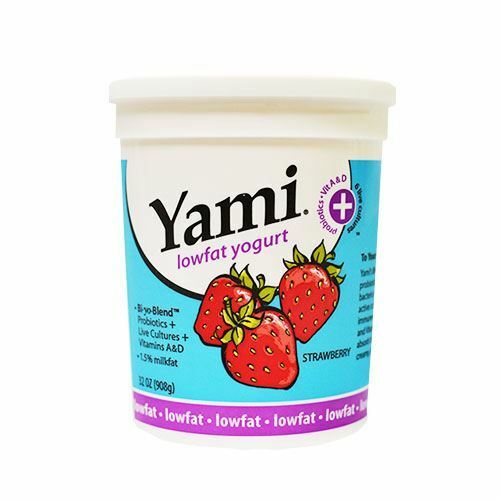 When it’s a quart-size of Yami Low-Fat Strawberry Yogurt, you can eat as much (or as little) as you please. 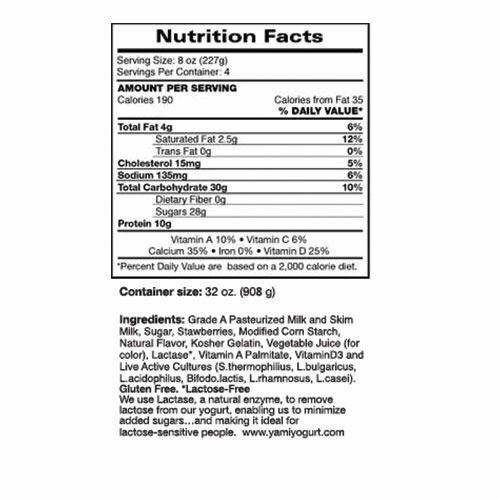 The scrumptious strawberry yogurt is gluten-free and lactose-free (but still made with Grade A milk! ), pleasing every kind of tummy. Eat for the taste, love for the nutrition! My family personally loves the strawberry flavor and the raspberry flavor. They both taste so good. Its a great healthy snack and we are so happy to see that smith brothers carry's Yami yogurt.